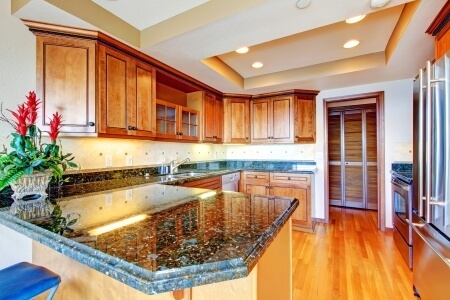 Extreme Granite and Marble - Granite Countertops Birmingham, Granite, Marble, Quartz and Stone Countertops. Professonal installation Call 248 307 0832 today! For many decades Birmingham has had the distinction of being one of Michigan’s most enduring and prestigious cities, with homes both great and small depicting its heritage and history. 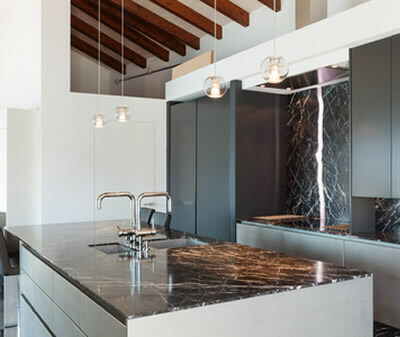 the best and most distinguished granite company for your countertop remodels, whether in your kitchen or bathroom; if you’re replacing your fireplace surround or even in your business kitchens and bathrooms. 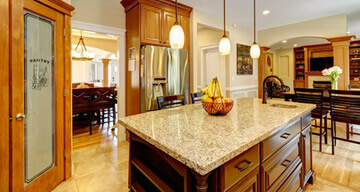 The various minerals within granite add depth and character making every granite top different. 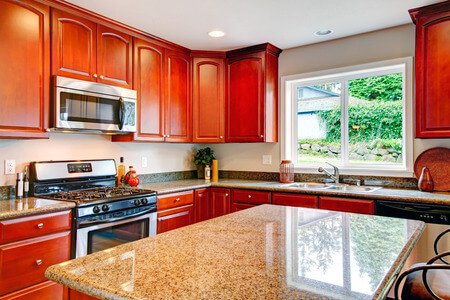 When we come to your Birmingham residence to replace your countertops, you’ll be glad that you chose us to do this task. We are a wholesaler, fabricator, and installer of custom granite, and other stones for your Birmingham homes and businesses. We offer the lowest prices in town. Visit our beautiful 22,000 square foot showroom and warehouse located in Troy Michigan and see for yourself. Great over all work, best selection around and great people to work with! I would highly recommend them! Excellent service, the best pricing, and very cordial. Installation was done on time, and the kitchen and bathroom counters look amazing! Best in the business! Best selection, Prices, work & customer services! 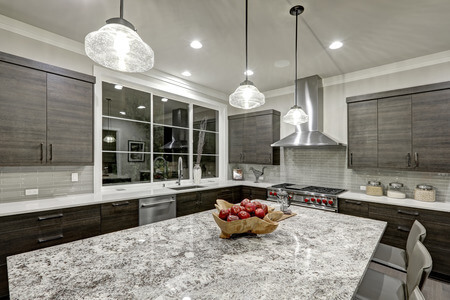 Huge variety of granite, Great customer service, Beautiful work! We’re right in Troy, MI not far from you. 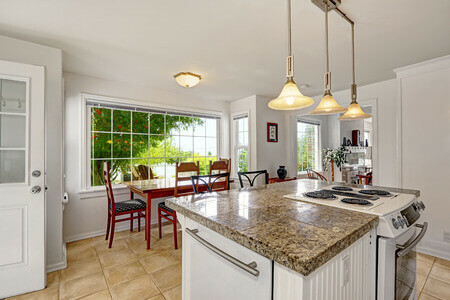 So, we can even come to your house and get you to see that we’re the best and only choice for your granite countertops. Call us today 248.307.0832 for a free quote. We’ll prove we’re the best.